Lamborghini is unquestionably its capability as a manufacturer that specializes in super fast cars, their product line has become a tangible proof of their ability. But what if the super car manufacturer is producing a car with SUV type? 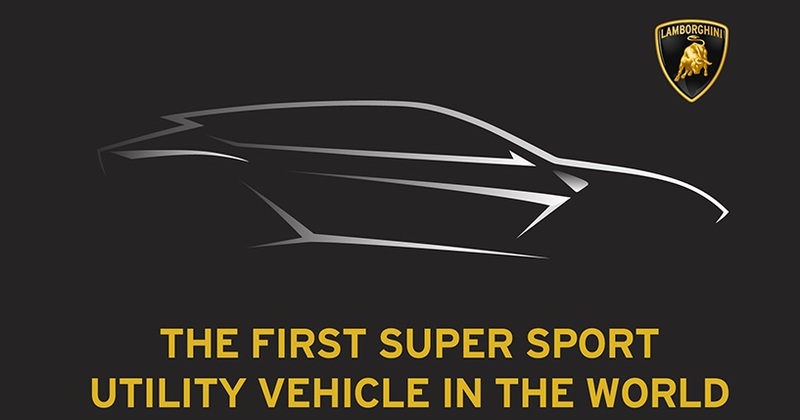 So it can be said that the car will not be a regular SUV, but will become SSUV, Super Sport Utility Vehicle. See Also : Porsche 911 GT2 RS Appears: 911 Strongest and Wildest! And maybe most of you already know what products we will discuss in this article. Yes, it's no secret that Lamborghini is preparing its first mass-produced SUV that we will know by the name Lamborghini Urus. 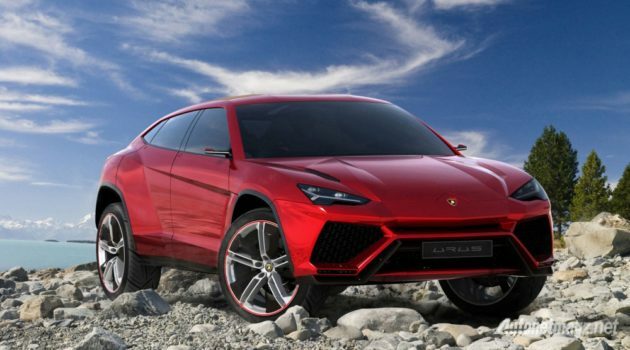 Lamborghini Urus itself is rumored to be faithful to the concept that diusungnya, and will come with a display that will not disappoint, because allegedly mass production version will not be much different with the concept version. In addition, there will be the addition of other details inspired by his elder brother, Lamborghini Aventador. Lamborghini Urus itself is scheduled to be soon paved, December 4, 2017 will be the launch event globally. for the affairs of the engine specifications, Lamborghini Urus itself will use a machine with 4000cc cubication configured V8 plus with twin turbo app. This engine model is similar to VW Group production machines used in Bentley Continental V8 or Bentley Flying Spur V8. But the Lamborghini itself claims that there will be no similarity to the machines used both cars we mentioned earlier. With the configuration of the V8 engine, Lamborghini Urus will be able to generate maximum power in the number 583 hp which will certainly be channeled to the all wheel drive drive embedded in this car. There is also information that will present an electric motor on the Lamborghini Urus that supports its capability to switch into a car with a plug in hybrid type. Lamborghini Urus itself is built with MLB platform which is also used as a base for the development of the latest Audi Q7. 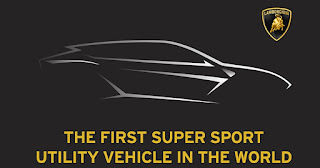 Lamborghini Urus itself is given a very attractive tagline by the manufacturer, which is as "first super sports utility vehicle in the world", so of course quite large expectations and also the public expectations of the world automotive on this SSUV. What do you think? Tell your friends. 0 Response to "Lamborghini Urus Launched On December 4, 2017"